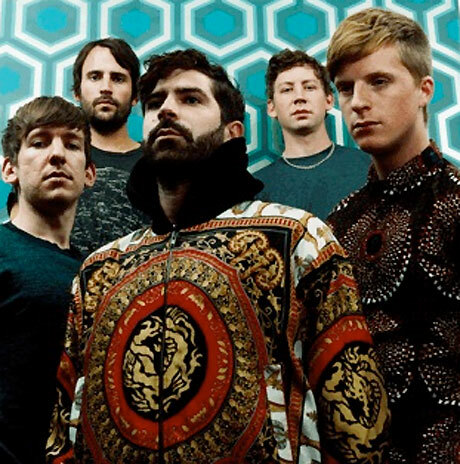 Foals' Holy Fire is almost upon us (February 11 in fact), maybe you got that from all the unlocking you've been doing over at foals.co.uk? Maybe not, but there is a new video for most recent track "My Number" though to tide you over until then. Don't be expecting the grandiose levels of "Inhaler" production (thankfully), oh no. Instead it's a rather neatly shot intimate live show which was filmed a few weeks back. Maybe you were there? Order Holy Fire here, watch the vid below. Oh, and do give the Trophy Wife remix a spin too while you're here, it's fantastic.